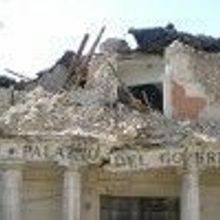 Six Italian earthquake advisors, charged with manslaughter for not sounding the alarm on a 2009 temblor, had their convictions overturned. 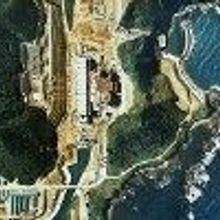 Regulators are warning that the Asian country’s nuclear power infrastructure may still be vulnerable to earthquakes. Seven people, including four scientists, are sentenced to 6 years imprisonment for failing to adequately assess the earthquake risk prior to a deadly 2009 quake. Live remote-controlled cockroaches may one day be used to seek out Earthquake victims buried in debris. Researchers map the fallout from Fukushima. 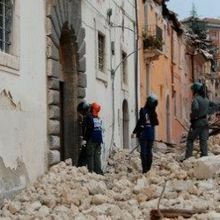 Italian seismologists are accused of manslaughter after failing to predict an earthquake that killed 309 people near the Italian city of L'Aquila.